The City of Pittsburgh agreed to release records 58 percent of the time. The city charged an average of $36, when costs apply. Requesters won 21 times in 79 appeals to the Office of Open Records [OOR]. Allegheny County released records 48 percent of the time. Requesters won 27 times in 55 county cases before OOR. The city provided records from January 2015 through early September 2018. The county provided records from late July 2015 through early October 2018. The requests include high-profile cases like the Amazon HQ2 bid, which residents and the media sought from the city and county using Pennsylvania’s Right-to-Know Law. The requests also pertain to more typical government functions, from the timing of traffic lights to the surveillance cameras placed around Pittsburgh. Jerry Tyskiewicz, the county’s open records officer, described himself as an “air traffic controller.” He coordinates with 17 other departments across county government and flags requests for legal review. Under the Right-to-Know Law, governments can deny the release of records if they fall under 30 possible exemptions specified in the law. Personal information can be denied as well as trade secrets or information that could threaten public safety. Erik Arneson, executive director of the OOR, said local governments can decide to release records even when exemptions apply, adding that governments are often conservative in decisions to withhold records. “The goal of the law is to maximize access to public records,” Arneson said, adding that his office only weighs in on a small number of records requests decided at the local level. As Lawrenceville resident Harrison Pincket recently found out, asking for records doesn’t guarantee success. Pincket, 24, thought his request was straightforward. 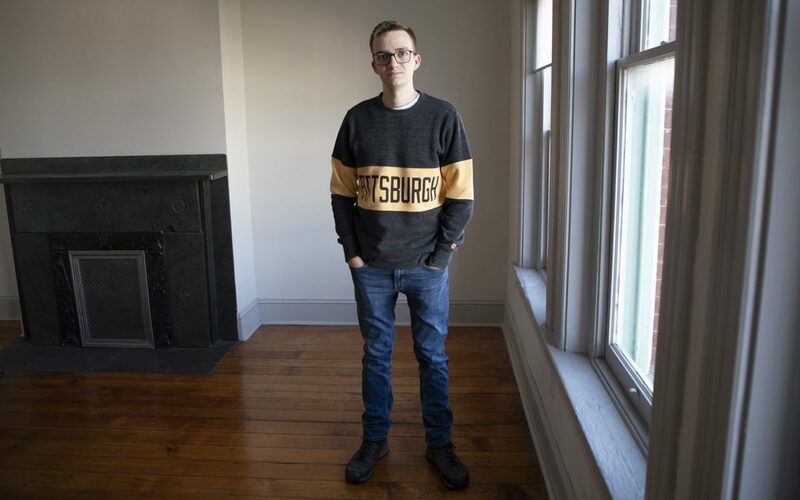 Curious about Pittsburgh’s system of surveillance cameras, he copied the text of a city ordinance that seemed to require that maintenance logs be kept. He submitted that text in an April records request for the logs spanning 2017 and early 2018. Oddly, the city responded by saying the records didn’t exist. His curiosity piqued even more, Pincket appealed the denial to OOR. The state office has the authority to overturn denials at the local level. Pittsburgh doubled down, explaining that it simply doesn’t have the records. “It seems to be in direct conflict — the statement and the city ordinance,” said Pincket, who moved to the city last year to take a tech job. In a letter to OOR, Liss explained that logs are kept for only 10 days unless needed for an investigation. Another city ordinance mandates that camera footage and “accompanying data” be deleted otherwise. In an affidavit, Pittsburgh Public Safety Director Wendell Hissrich said the cameras exist to “deter terrorist and criminal activity,” aid in the prosecution of “criminal activity, and to protect homeland security.” Any location information that may exist would need to stay secret to protect public safety, the city argued. The city also argued that releasing location data for cameras paid for with federal money could put it at risk for federal penalties. Pincket didn’t have anything nefarious in mind. “Maybe I’d make some sort of online map,” he said, “or I could play some sort of game like try to see where can you get from point A to point B” without being filmed. Pittsburgh did send Pincket the log for the most recent available days, sans information on camera locations. OOR found the city’s response to be inadequate, ruling in August that Pittsburgh did not prove that it thoroughly searched for records. OOR also pointed out city code that says a log detailing the locations of cameras be available to the public. Pittsburgh is appealing OOR’s ruling in the Court of Common Pleas of Allegheny County. The process took much more of Pincket’s time than he expected, but he’s not deterred. “I think it’s important to request documents, which is why I’m doing it,” said Pincket, who filed related requests as he learned more information or received denials. In all, Pittsburgh denied more than 900 of 2,158 requests filed from January 2015 to Sept. 10. Reasons vary: Requests may be seen as too vague, the information may be too sensitive or the requester could simply be asking for information the city does not have. The city does not keep track of when requests are partly denied or partly granted. Pittsburgh asked for the requester to pay for paper copies in about 30 percent of cases when records were deemed releasable. Liss said the city charges when more than 20 pages are printed. Pennsylvania’s law allows agencies to charge up to $.25 for each page of black and white copies and to charge for items like flash drives. In the six Allegheny County cases that included a charge, requesters were asked to pay a total of about $900. The county fully denied or did not possess records in about 1,200 cases, out of 2,382 requests. Direct comparisons between the county and city are difficult because of differences in recordkeeping, time period and in the type of records requested. Tyskiewicz explained that the effectiveness of a request can depend on if the record being requested technically exists. The Right-to-Know Law does not require any agency to create a new record, even if the information is on hand in some other form. “A lot of times when people say a document ‘doesn’t exist,’ it may be you have to put three spreadsheets together to make what the requester wants,” he explained. Ask for those three spreadsheets, and a requester would get all the information. He cited a recent example where a journalist provided the county a single keyword to direct their search for records, eventually leading to 650 emails that matched. Each email would have to be screened for possible exemptions, even if only a portion is actually relevant. The predicament subsided, he said, because the reporter left the publication and withdrew the request. Specificity is judged on a case-by-case basis, he said. Arneson said he encourages records officers to talk with requesters early if they aren’t sure what they’re asking for or seem to be asking for a large number of records. He said requesters may be vague because they don’t know how an agency categorizes the information they seek. Generally speaking, he said, that shouldn’t lead to a denial. “If it’s not a vast fishing expedition and the agency knows what they want, that should be specific enough,” Arneson said. Even when records are only available on paper, Tyskiewicz said the county will provide free digital versions. Pittsburgh largely deals in paper records, Liss said. That means the city often does business with requesters via U.S. mail. The contrast was apparent when PublicSource requested documents for this story. Allegheny County provided a Microsoft Excel spreadsheet free of charge. Pittsburgh provided 113 printed pages at a cost of $28.25. 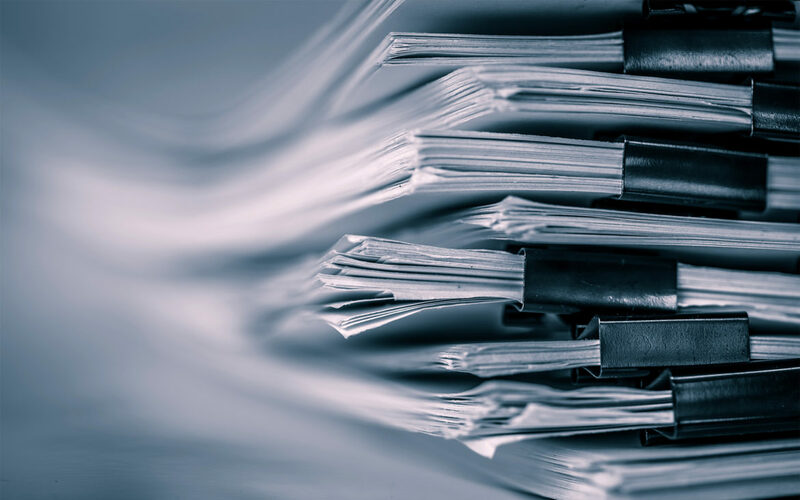 Every request for public records has the potential of setting a precedent. 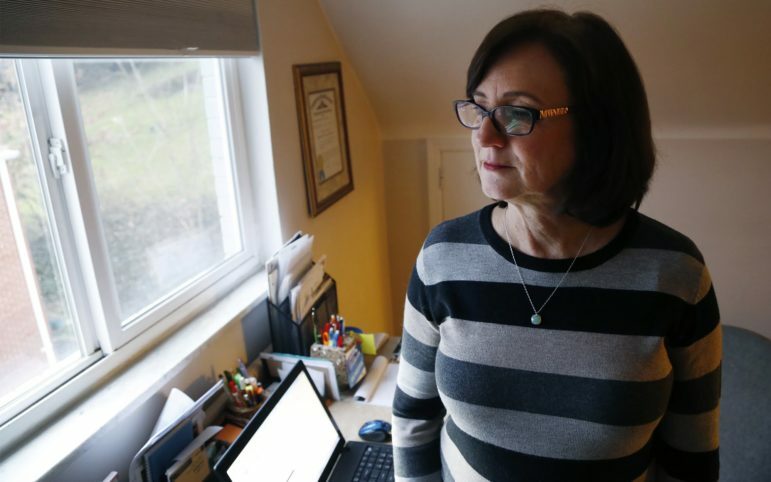 West Mifflin resident Brenda Walsh figured she’d be denied when she sought a copy of the Amazon HQ2 bid from Allegheny County, but she’s happy to have made a contribution. “My goal was to ask simply because I had the right to ask,” said Walsh, 60, who thought the process of submitting an email request was easy enough to deserve a try. But the county (and city) took the Amazon cases to court. Walsh saw the county’s appeal as a tactic to delay transparency. A judge ordered the bid’s release, though neither Allegheny County nor Pittsburgh complied until after Amazon made its official site selection in November. After reading the bid, Walsh said she didn’t see anything that seemed to be a trade secret. She believes the bid should have been released sooner, but she’s glad case law shows the city and county losing in court. Correction (12/7/2018): This story previously misstated the court venue for Harrison Pincket's open records case.